The Samsung Galaxy S7 and Galaxy S7 Edge has roughly the same specs sports The body has slight curve on the back like Note-5 slope. It will be powered by either Snapdragon 820 processor or Samsung's own Exynos 8890 processor, 4GB of LPDDR4 RAM, storage options include 32GB of 64GB with SDcard slot for expansion up to 200GB. Features 12MP sensor camera, with f/1.7 aperture, new Dual pixel technology ehich allows for clever and better ambiguity of it;s large sensor pixel and helps in amazing low-light performance, wide angle shots, OIS, new Motion Panaroma features and more. 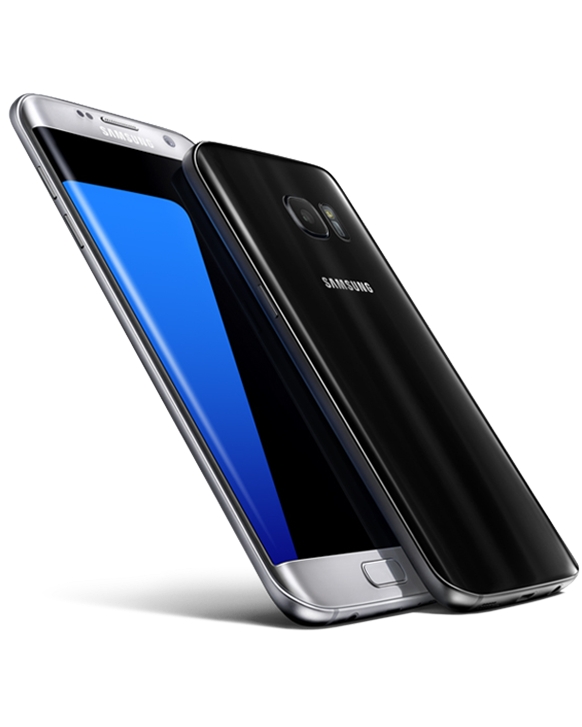 Both the Galaxy S7 and Galaxy S7 Edge have decent battery, with 3,000mAh and 3,600mAh battery, which can be recharged in fast with wired and wireless fast charging (WPC and PMA standards). Other spec's include Dual-band Wi-Fi ac, MIMO, Bluetooth v,4.2, ANT+ and support for NFC & MST, payment systems that rely on them, but Samsung has decided to stay with USB 2.0. 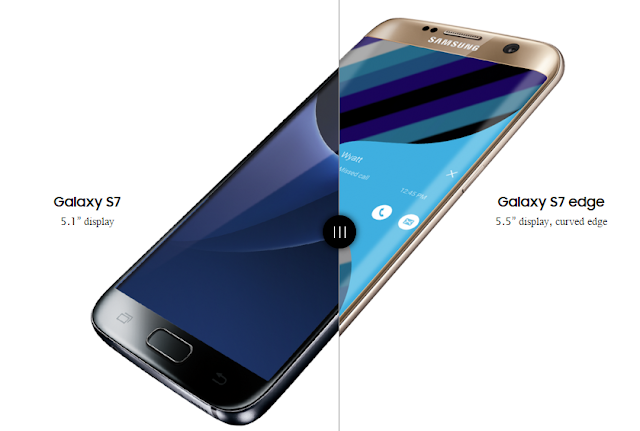 On the software side, both are running Touchwiz on top of Android 6.0 Marshamallow. Samsung has include pretty new features for Gamers to record the game, take screenshots and more. So what do you think about both Galaxy S7 and Galaxy S7 Edge, did we miss anything do comment.